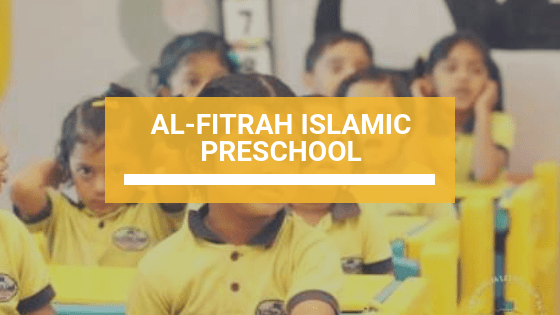 Figuring out the right school that can be the best fit for your child is always a bit worrisome, especially if you are a Muslim. 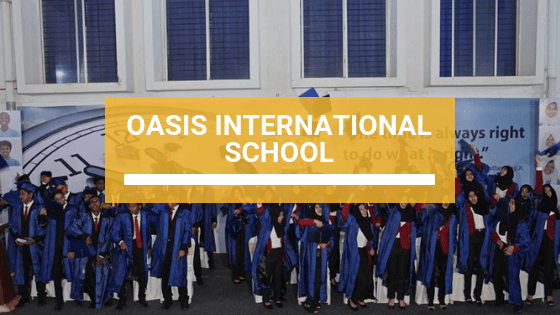 However, it is perhaps the most important decision you will make as a parent. 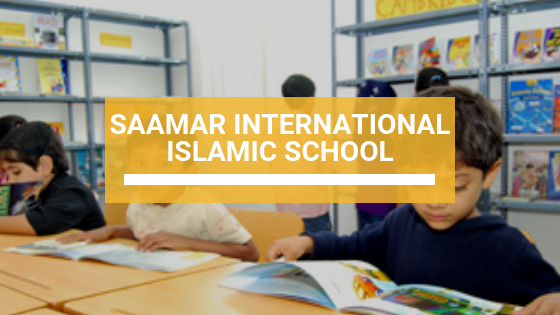 Islamic schooling system provides a seamless combination of academic program and Islamic sciences. 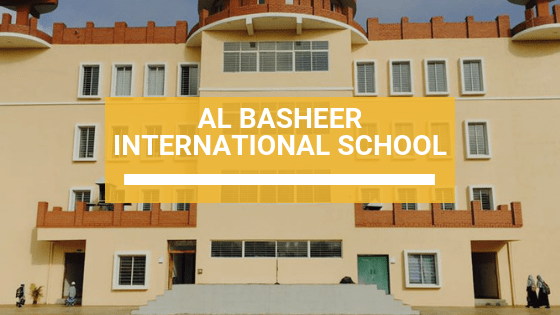 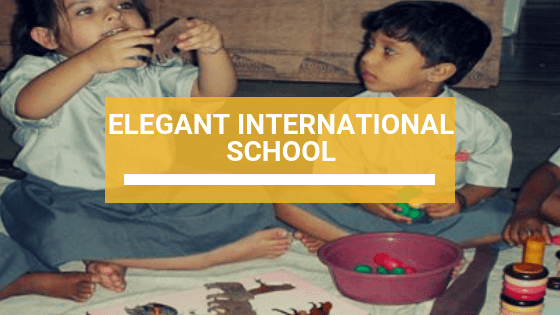 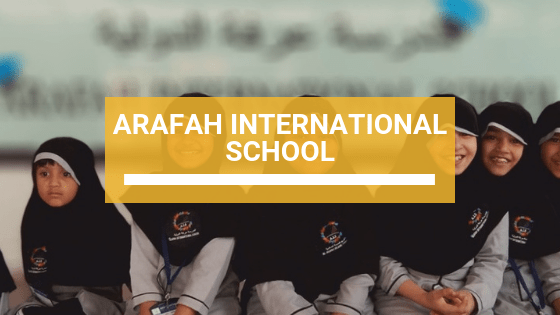 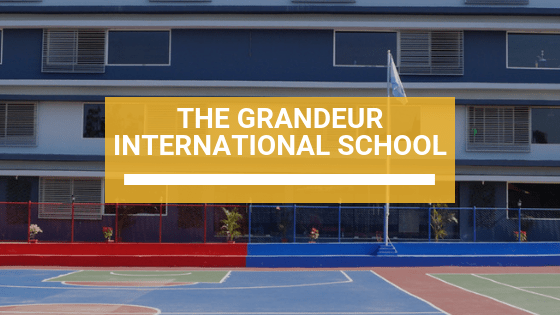 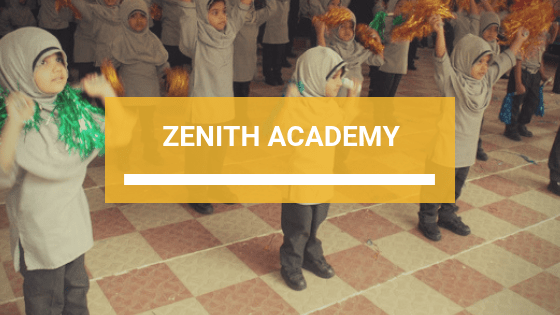 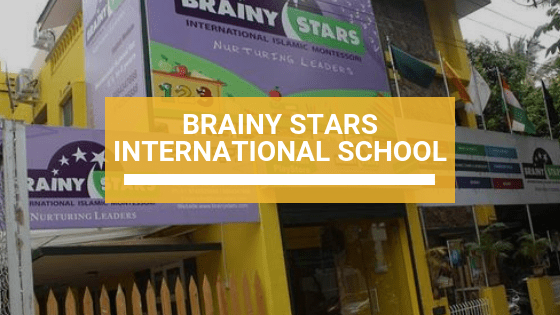 Children who study at these schools, not only learn the same subjects that their peers in other schools do but they also offer their prayers on time, learn the fundamentals of religion, study Arabic, and develop a strong Islamic identity and values. 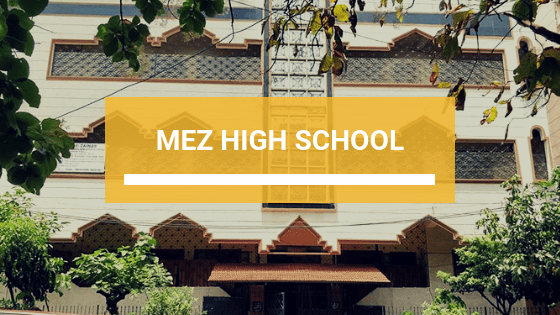 Some Islamic schools also offer a full fledge Hifdh (Qur’an memorization) course. 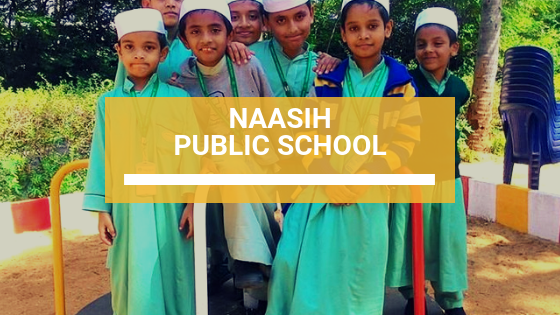 When this author first wrote about the rise of Islamic schools in Bangalore in 2014, there were less than a dozen such institutions in the city, and they were all still trying to hold their ground. 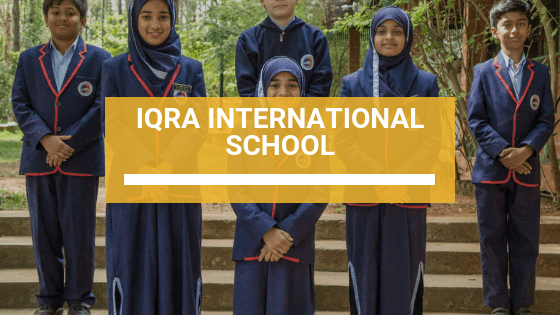 Over the years, however, the number of Islamic schools has almost doubled, with more schools being added up every year. 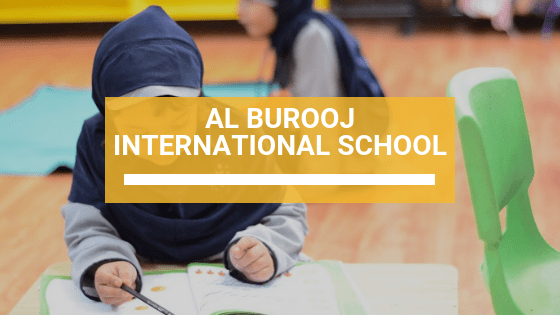 What was viewed with skepticism a few years ago, Islamic schools today are embraced by the community, with more and more parents opting for such schools over a regular school. 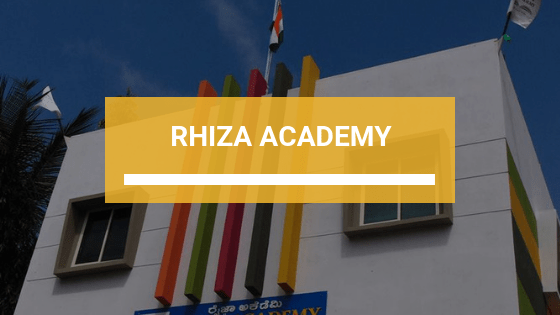 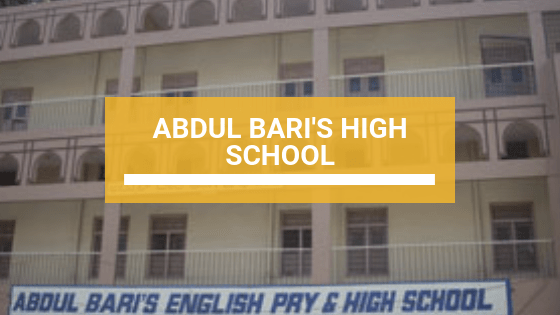 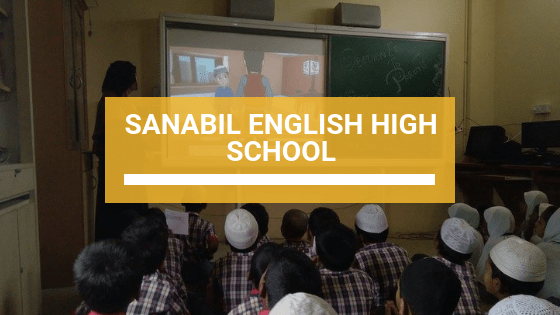 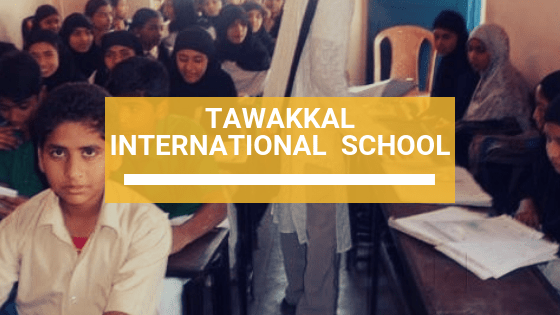 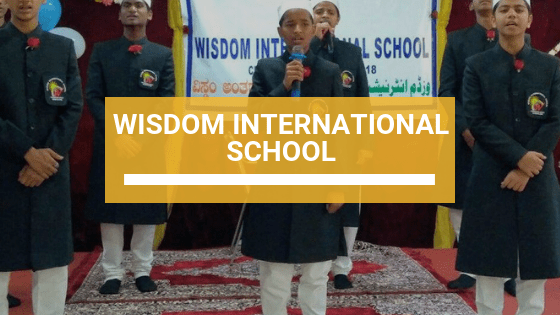 So keeping in mind this evolution in the community, we’ve put together a comprehensive list of Islamic schools in Bangalore, exclusively for you. 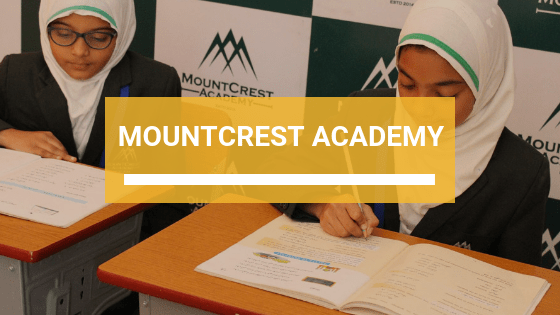 And for our readers in other cities, don’t worry. 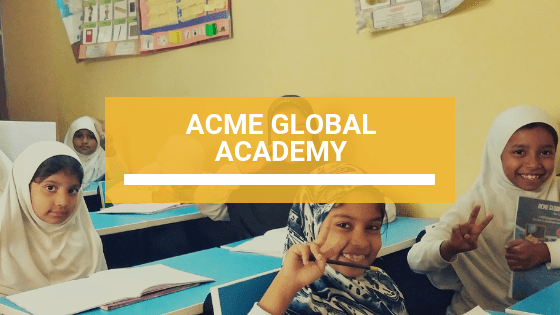 We will be soon putting up a similar list for your city as well. 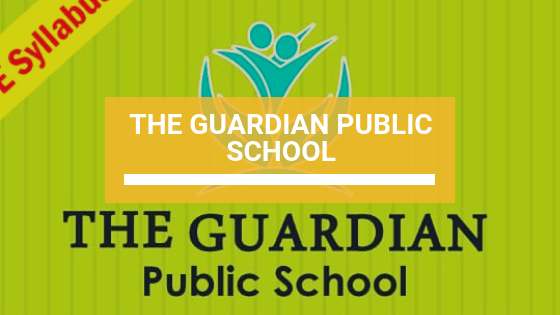 Grades or Year Groups: Pre-School & Grade 1 to Grade 10 for girls. 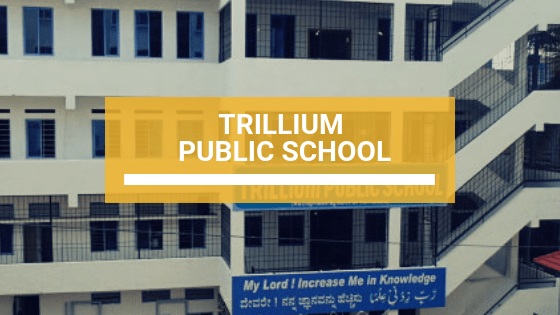 Pre-School & Grade 1 to Grade 4 for boys.